GM's recruitment centre is hiring engineers to lead the charge into autonomous driving and a new effort called Go North Canada aims to bring tech-savvy expats back home to fill the roles. Canadians who left home to peruse careers abroad are being alerted to opportunities in Canada’s tech sector by a newly organized effort called Go North Canada. Communitech is a “hub” for encouraging the commercialization of new and innovative technologies. 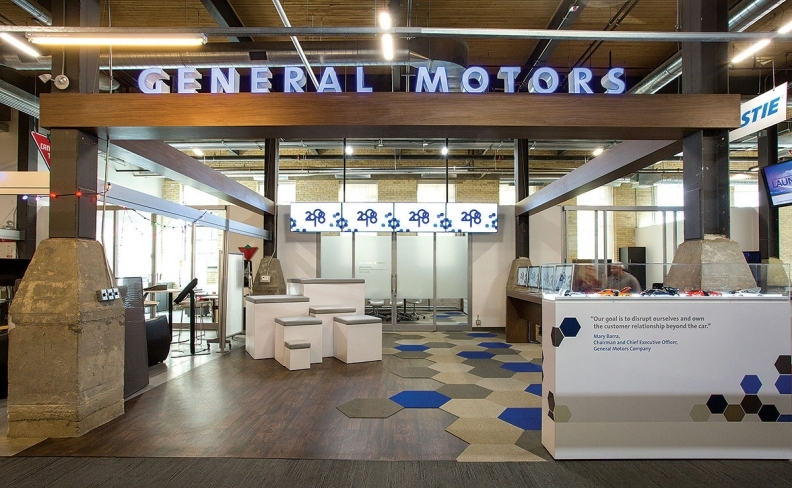 GM Canada is the latest large company to announce an innovation partnership with Communitech. Collaborators with Go North Canada include technical and data-driven companies in the Toronto-Waterloo corridor, as well as the City of Toronto. They use levers including “meet-ups” in places such as Silicon Valley, social media messaging and billboards in U.S. communities known for their high expat populations.At the meet-ups, stories are shared about the rise of the Canadian tech sector, such as GM Canada’s hunt for 1,000 engineers over the next five years. Go North Canada is also designed to directly connect Canadians living abroad with companies looking for their particular skill set. “Companies across Canada are scaling fast and need more skilled people than they can quickly hire,” says Galt. She adds that most companies are looking for experienced software developers and data scientists, and sales, marketing and executive talent.